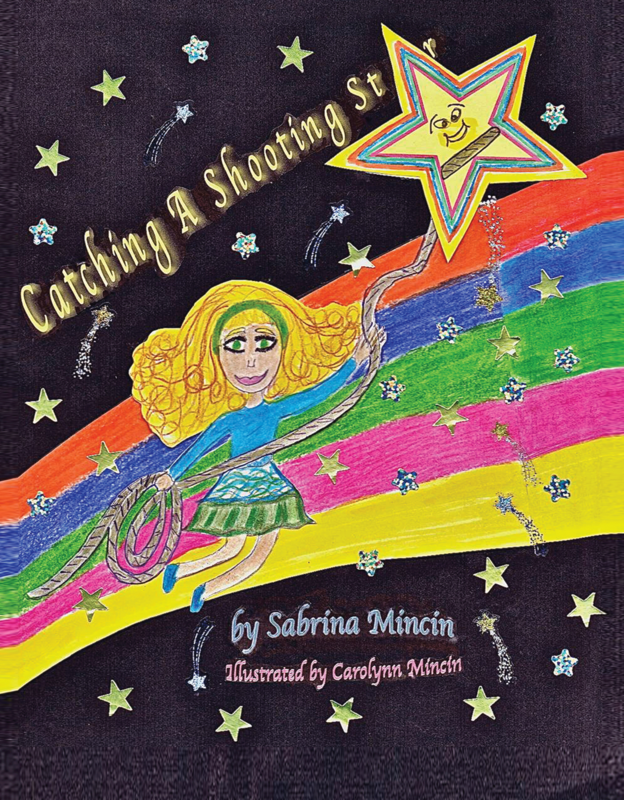 Dog Ear Publishing releases “Catching a Shooting Star” by Sabrina Mincin. A little girl dreams of vacationing in the solar system instead of California. This new children’s book released by Dog Ear Publishing, which tells her story, is appropriate for dreamers of all ages. When she and her mother can’t decide where to travel for vacation, Nina makes plans of her own. Instead of visiting California, where her mother wants to spend vacation, Nina catches a shooting star in this new children’s story, traveling from planet to planet on an unbelievable tour of the solar system. Nina’s plan seems simple: Travel on a rainbow and use a golden lasso to catch a shooting star – just the way a “star princess” would. Every time her mother makes a suggestion, Nina counters with one of her own. Instead of riding a trolley car in San Francisco with her mom, she proposes dancing on Saturn’s rings. Nina also suggests toasting marshmallows on Mercury instead of making them by a simple campfire. A shooting star brings an unexpected chance to take her dream vacation. Whimsical illustrations by Carolynn Mincin add character to this charming story that shows dreams – even those that seem fantastical – can come true. Author Sabrina Mincin, 16, wrote this story when she was 6 years old. She didn’t think about publishing the book until she was a sophomore in high school. She is already working on her next book. 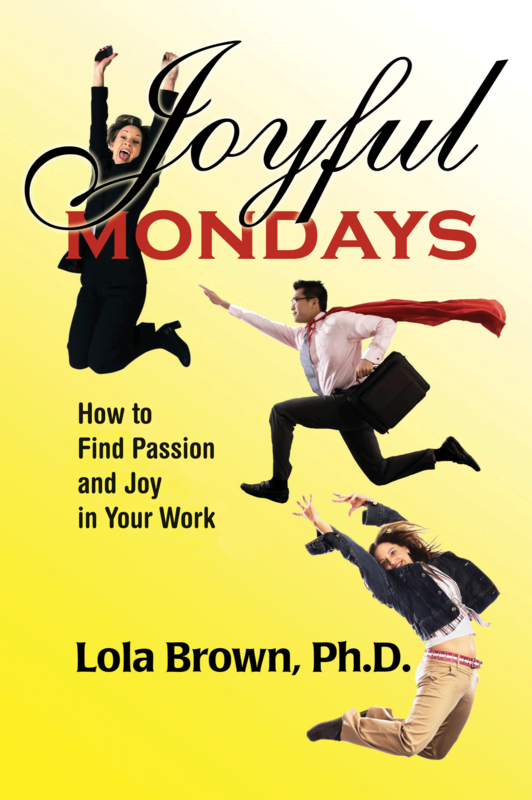 Dog Ear Publishing releases Joyful Mondays by Lola Brown, Ph.D. This new non-fiction release by Dog Ear Publishing provides an inspiring peek into the lives of people who have sought out and found work that they find to be enriching and stimulating as well as tips for readers who have not yet found their vocational niche. Upon achieving adulthood, most people seek out gainful employment in order to pay their bills and enable a lifestyle that they can enjoy; unfortunately, far too many people find themselves dreading the start of a new work week. They find their jobs to be boring or unpleasant, or they simply feel that they’re not doing the job they’re meant to do. How does one wrest oneself from the 9 to 5 rut? How does the average worker find the job that makes them glad to head back to their workplace at the end of the weekend? Lola Brown, Ph.D., has interviewed many people who find their work enriching and fulfilling in order to find out how they got themselves on the right path. Some of these people started out their careers in the fields they loved, but others started out in jobs that they found to be joyless and uninspiring. Through perseverance and an insistence on listening to the small voice deep inside that told them they could find work that could instill the passion they lacked in their prior jobs, these inspirational people jerked themselves free from the shackles of repressive and nonstimulating employment. Joyful Mondays is an instructive source to all readers eager to make a change for the better in their current employment situation. Author Lola Brown, Ph.D., provides the reader with interesting examples of people who have already improved their work lives as well as the tools for the average reader to make a change in their own professional environment. Brown, a psychologist who derives great joy in practicing her profession, resides in San Juan Capistrano, California, with her husband. Dog Ear Publishing releases “Journey Within: Moving to the Center of Your Growth” by the Rev. Larry Edmunds with Penny Schricker. The author, a Baptist pastor, has designed a journal that helps people apply spiritual principles to their own lives. This new book, released by Dog Ear Publishing, features photos, inspirational messages and thought-provoking questions to help readers search for deeper meaning in everyday situations and progress in their spiritual comprehension. It is not enough to grasp God’s goodness for oneself; instead, people must exercise that realization in their daily lives, suggests the Rev. Larry Edmunds in his new book. The Baptist pastor designed this journal to help individuals apply spiritual principles to their own lives in a concrete way. The book also allows people to chronicle their unique journey in faith and spiritual living, whether individually or in a group setting. Both methods provide a practical way to express spiritual reflection and personal action. 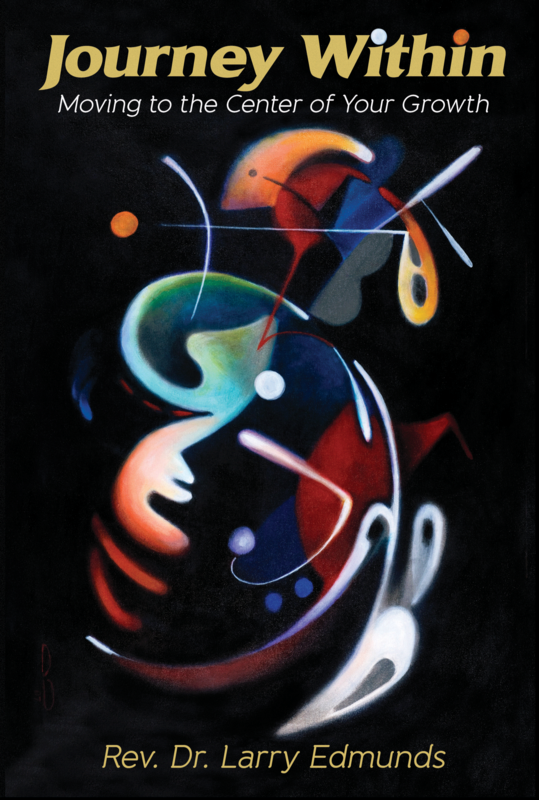 Readers searching for something more out of life can explore the deeper meaning of seemingly everyday things in life that can open them to deeper levels of spiritual comprehension. The journal, with its personal approach, “creates a therapeutic new self-image leading to a more positive and fulfilling life,” Edmunds writes. Author Larry Edmunds, pastor at Gethsemani Missionary Baptist Church in Las Vegas, is CEO of L&M Global Outreach Ministry Consultants. The Christian-based agency encourages an evangelistic approach that supports personal spiritual growth. Edmunds’ wife is Maxine Heard Edmunds. Penny Schricker is the book’s collaborator. For additional information or to order a journal, please visit www.JourneyWithin1.com. 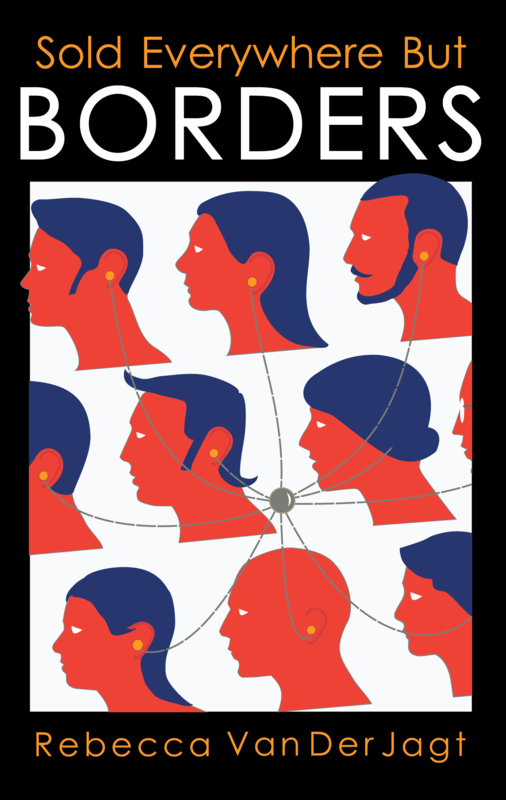 Dog Ear Publishing releases Sold Everywhere but Borders by Rebecca Van Der Jagt. ENCRYPTION, The New Mystery By Dr. M. J. Raney takes the reader in a whole new direction. The reader must find and solve the encrypted code. Mystery readers, you have been challenged. Dog Ear Publishing releases “Encryption” by Dr. M.J. Raney. 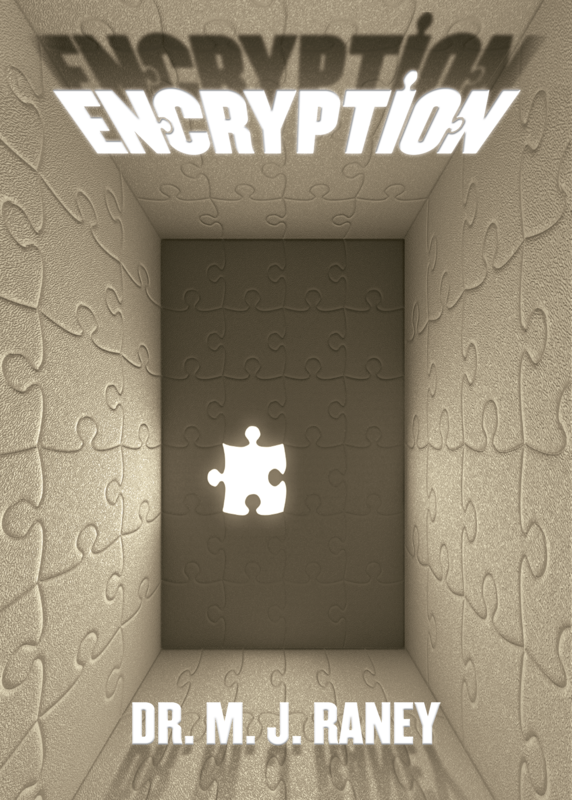 Encryption is a new page turning mystery which takes the reader into the mind and life of Maria, who gets involved with secret organizations, commits crimes, tries to extricate herself from the crimes and discovers she has a secret code which, if deciphered, could bring down corporations, government agencies, government officials and politicians. This new release from Dog Ear Publishing features thrills and a mystery that remains unsolved. Maria’s idyllic life falls apart when she goes through a painful divorce from her wealthy attorney husband and loses all her wealthy friends and her high flying lifestyle. She turns to a therapy group for help which only leads her into grave dangers. They commit crimes and are forced to hide and run from the law to save their lives. Maria’s guilty conscience eats at her, but the others will not allow her to turn herself in because it would implicate them. Because she cannot risk being exposed to her ex-husband’s legal firm, she is forced to flee to another town. However, she realizes she cannot continue to run once she is informed of her friend Camille’s death. Camille left her documents that contain codes within codes. She must solve the codes and avenge Camille’s death even though she will be forced to come out of hiding and will surely become the target of those she exposes. Will she take this risk? Can she solve the codes? Author : Dr. M. J. Raney spends time traveling to research her novels thanks to a family trust fund. This perpetual wanderer calls no place home and hobnobs with the rich and famous who do not know she is an author. Dr. M. J. Raney, who writes under a pen name, donates the profits from her books to Child Inc., a charitable organization. Dog Ear Publishing releases “Justice at Forty Below” by Jack Singer. Two men battle desperadoes and the elements in their search to find a missing gold miner for his widowed mother. 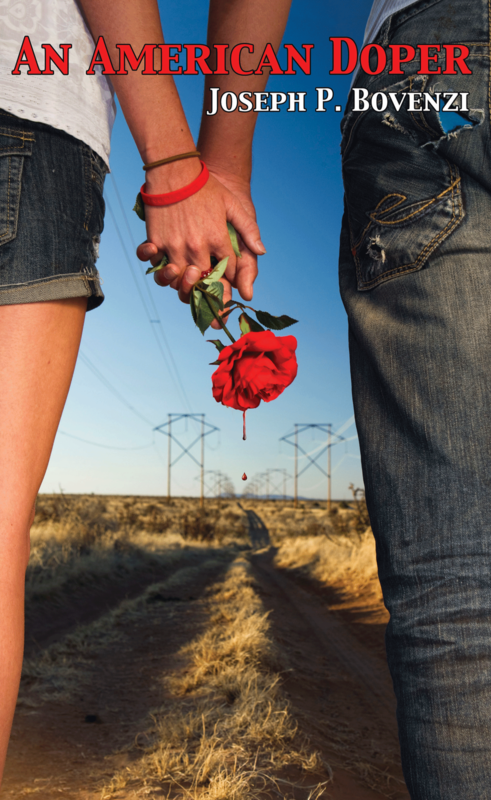 This new release from Dog Ear Publishing follows the unlikely pair’s drive to survive in a harsh wilderness, falling in love and felling outlaws along the way. A narrowly averted deadly fight over cheating during a poker game brings together two unforgettable characters: Howard Edgemont, a smart lawyer from the East born to privilege, and Jake Bartholomule, a former Civil War hero with enviable survival skills. In this new novel, the two pair up when a widow hires them to look for her son, Dan, who struck it rich in the Alaskan gold fields. She lost contact with him a year after he claimed a gold mine and fears the worst. “Justice at Forty Below” follows the two men as they brave the dangerous Chilkoot trail on the way to Alaska’s gold fields, braving deadly cold, near-starvation and bloodthirsty men with their own motives. Drawing on all their skills, they take on a gang of men ruling a mining town, persevering in their quest to find the truth of what happened to the lost miner. During their wilderness adventure, the unexpected happens: Howard falls in love. Soon this lawyer-turned-gunslinger and his courageous friend get the answers they are looking for and must battle for their very lives. 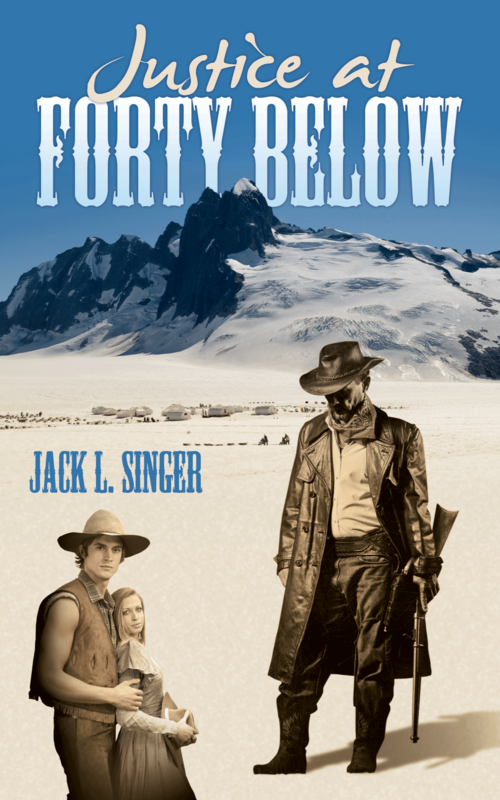 Author Jack Singer has had adventures of his own: fighting forest fires in the Pacific Northwest and teaching with his wife at a remote Eskimo village of 250 people on the Yukon River in Alaska. Singer has a forestry degree from Rutgers University and a teaching degree from the University of Alaska, Fairbanks. He learned survival skills from Yupik Eskimo elders. Those skills, as well as life-threatening experiences in the Alaskan wilderness, inspired this unforgettable novel. As a young man, Dominic Valerio was subjected to bullying and taunts from the other boys in his neighborhood; desperate to fit in with his peers, Dominic started smoking pot when his biggest bully (and his greatest hero) forced him to join in when the other boys were lighting up a pipe. From there, Dominic found that selling pot was not just a profitable pastime, but also his ticket into the in-crowd at his high school. After graduation, Dominic continued to sell drugs, branching out from pot to heavier drugs, primarily cocaine and pills. He was making a lot of money, and he enjoyed the cache that came from being a well-known dealer. What more could a young man want? An American Doper is a compelling and realistic portrait of a man whose attempts at keeping his lifestyle clean buckle under the harsh financial realities of supporting his family; Dominic’s struggles to stay afloat and his eventual descent into drug dealing and addiction are made all the more tragic by their authenticity. Author Joseph P. Bovenzi has used his own experience with meth addiction to shed light upon the dark underbelly of drug use; Bovenzi is clean and sober, and is a proud graduate of the University of Phoenix. Bovenzi resides in Rio Rancho, NM, with his wife and two children. This is his first book.